Ralph Englstad Arena 15th annual flooding. The Ralph Englstad Arena in Grand Forks, North Dakota, is the home of University of North Dakota Boys and Girls Hockey teams. The arena holds roughly 13,000 people and nearly every boys game and select girls sell out. The Arena was funded by the late Ralph Englstad, a well known UND alumni and former goalie. Ralph was a multimillionaire and gave 1.5 million to build the new arena. 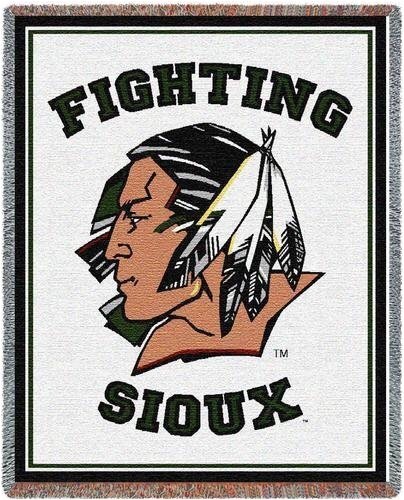 In 2001, mid way through construction, the NCAA threatened to ban the Sioux from all postseason play if they didn’t remove the logo from everything. This made Englstad threaten that if they removed the logo, he would remove the given money. The UND lawyers countered with the fact that the Florida State Seminoles logo had not been threatened. The logo was still used until recently in 2012, when the people of North Dakota voted to remove the nickname as a whole to avoid hefty fines against the School. Today, July 15, 2015, the Ralph recieved it’s 15th flood of the arena. Also, some facts about the arena. The arena echoes very loud, making it very hard for other teams to play there. I also played 2 games at the Ralph in 2014. The arena looks very big from the ice, and the fan base for UND makes the whole crowd green.